As the years pass, it's natural for the smaller details to fade from memory on any good story. When folks talk about the build-up to Starrcade '85 all these 30+ years later, the story usually begins with Ric Flair and the Andersons turning on Dusty Rhodes in the cage in the Omni on 9/29. That's the angle they think of when they remember all the things that led up to the big world title match at Starrcade. But the story began much earlier. You see, Dusty Rhodes needed to be the number one babyface and he had to have more than just the number one heel do bad things to him to set up his biggest match of the year. He needed someone the fans were beginning to love as much or more than him to turn on him. He needed more than evil deeds; he needed selfish betrayal. 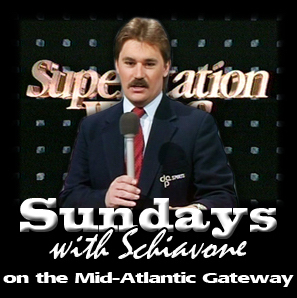 In the early months of Jim Crockett Promotion on the Superstation, Flair feuded with Magnum T.A. 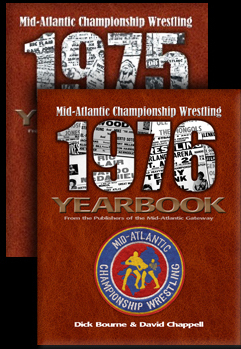 But in the home area of Mid-Atlantic Wrestling, the company prepared for the first Great American Bash at Memorial Stadium in Charlotte with mega-babyface Flair defending the honor of America and his world title against the rising "Russian Nightmare" Nikita Koloff. 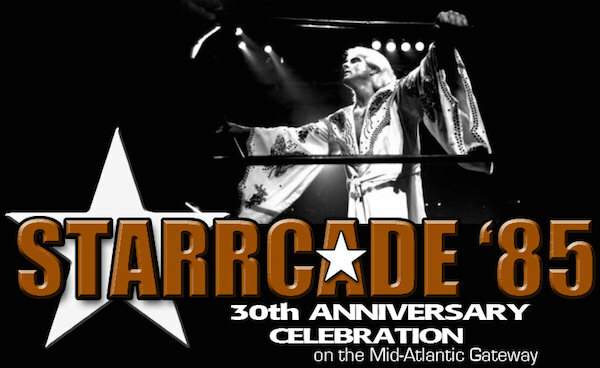 At this same time, the company was in the early stages of making plans for the biggest show of the year that was more than a half year away - - Starrcade. Booker Dusty Rhodes knew he wanted to end up challenging Flair for the world title, but he didn't want a repeat of the situation he had the previous Thanksgiving at Starrcade '84 where he and Flair met both as babyfaces in the main event of that show. Dusty needed more than a simple angle where the heel carried out some dastardly deed to set up the match. 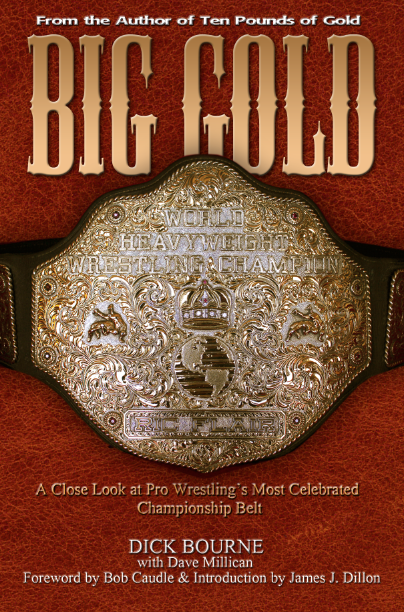 With Flair still hugely popular in the Mid-Atlantic area, and riding the successful program there with Nikita Koloff, Dusty devised the ingenious plan to add betrayal into the mix heading towards Starrcade '85. 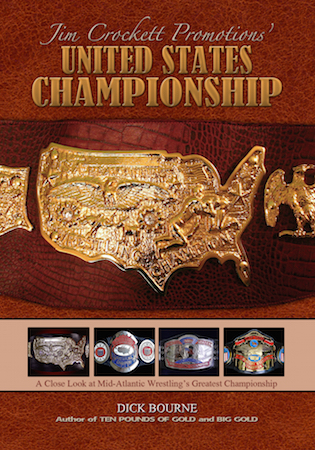 He allowed the Mid-Atlantic Flair/Nikita feud to also play out on Atlanta TV, and planned a series of three main events between the two in Atlanta. 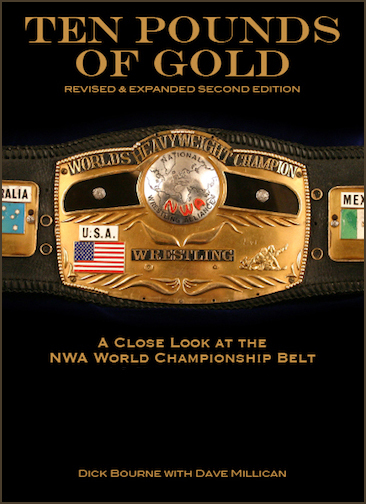 On 8/11/85, Flair defended the NWA title against Nikita at the Omni, with the match ending in a double count-out. 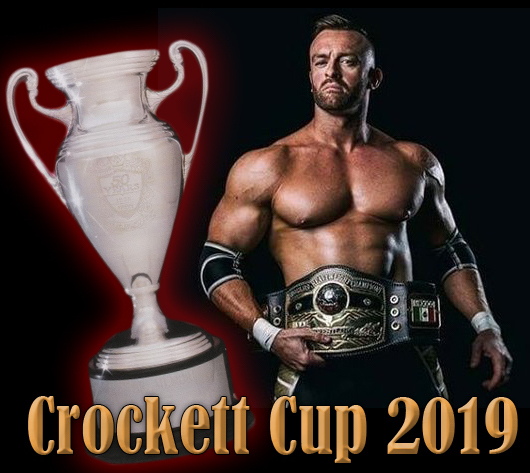 A return match was set for 9/1 with the title on the line again but this time in a lumberjack match, with wrestlers surrounding the ring to make sure the combatants stayed in the ring. The day before that rematch, on the 8/31/85 World Championship Wrestling show, Dusty shot an angle that was every bit as important as the big turn in the cage to come later, because it laid the foundation for the turn in the cage to have maximum impact. yet sadly, that small angle is largely forgotten in this story. On that Saturday's show, Ivan and Nikita continued to run down Flair and the U.S.A. until Flair had had enough. During Nikita's TV match, with Ivan at the podium doing commentary with Tony Schiavone, Flair interrupted and challenged Ivan Koloff. Nikita saw what was happening, left the ring and jumped Flair from behind and through him in the ring. Nikita had the upper hand until Flair ducked a clothesline and nailed Nikita with a flying forearm. As he applied the figure four, Ivan hit the ring and the two Koloffs started to do a major number on Flair as the TV studio crowd was in an uproar. Then the nearly unthinkable happened. 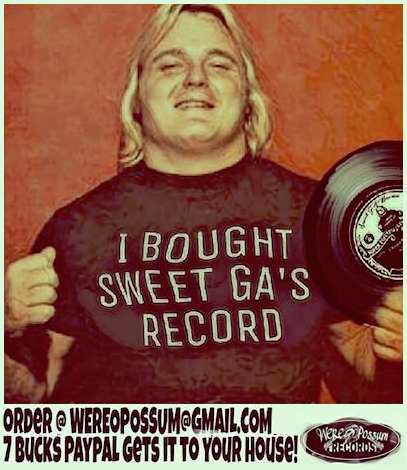 Dusty Rhodes hit the ring to make the save. Dusty cleared the ring and then helped Ric to his feet. If you watch the angle carefully, you will notice that Flair gently pulled way from Rhodes as he was trying to help him up, and didn't really acknowledge his assistance. As Flair lit into a crazy promo on Nikita, Rhodes left the studio unnoticed. On its face, the angle was to add heat for the Flair/Nikita rematch at the Omni the following night. It certainly did that, but it also served the larger purpose as a subtle beginning to what would be the Flair turn on Dusty a month later in the cage. The following night 9/1 in the Omni, Ivan and Khrusher Khrushchev, who were part of the contingent of lumberjacks at ringside, repeatedly attacked Flair during the match. The match ended again in a no contest, resulting in a third match between the two being set for 9/29, this final confrontation to take place inside a steel cage. "Dusty Rhodes, don't ever make the mistake of sticking your nose in my business. If I'm down and out, I'll get up and take care of myself. ... don't think you can walk into that ring and give me a hand or try to help me out and ease the tension in our relationship." It didn't seem odd or out of place at all. 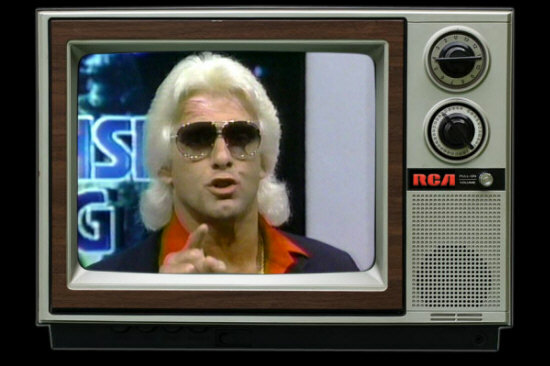 Flair and Rhodes had feuded for years, and although Flair had become increasingly popular on the Superstation as of late, he still maintained that heel edge, cutting masterful promos where he would crack on both babyfaces and heels all at the same time in the same interview. It was beautiful to behold. Dusty had been warned. It was subtle, and yet direct at the same time. Apparently, though, not direct enough for Dusty to get the message. Fast forward to the infamous cage match of 9/29/85. Flair, with a sold out Omni behind him, finally turned back the challenge of the "Russian Nightmare" Nikita Koloff. But when the cage door was unlocked, Ivan Koloff and Khrusher Khrushchev hit the ring and three began to pummel Flair. The crowd didn't like it, but suddenly their boos turned into a loud roar as the "American Dream" hit the ring, throwing those famous elbows and sending the Russians running. The Omni came unglued. With the Russians dispatched, Dusty turned to help Ric to his feet just as he did four weeks earlier on the Superstation. Except this time Ric pointed at Rhodes from the mat and shouted angrily, "I told you not to interfere in my business!" As Dusty stood confused at Ric's reaction, he failed to notice Ole and Arn Anderson entering the cage door behind him. The Andersons attacked Rhodes. Ric got to his feet, paused for a moment, and then went over to the cage door, pulled the chain back through, and padlocked it shut. 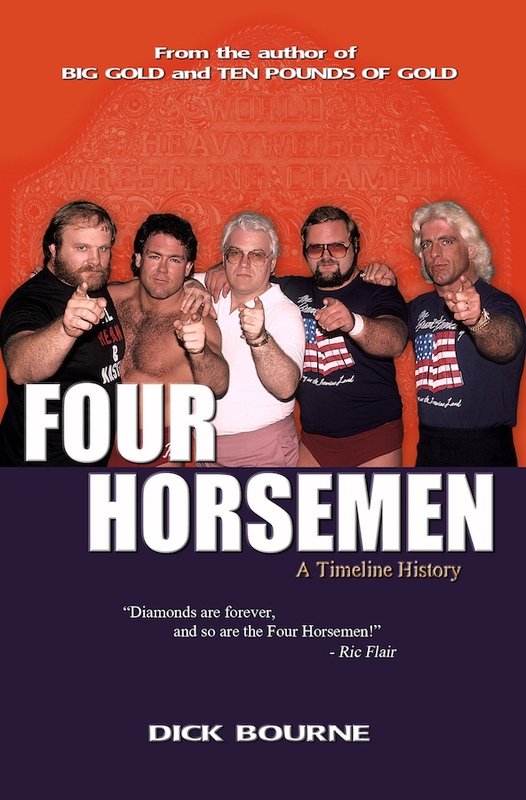 If you watch this carefully, you will notice fans at ringside within the camera shot screaming at Flair and pointing to the Andersons pounding Rhodes as if to implore the champ to return the favor and help Rhodes out. But instead, Ric went and joined his cousins and the three put an epic beatdown on the Dream. You know the rest. 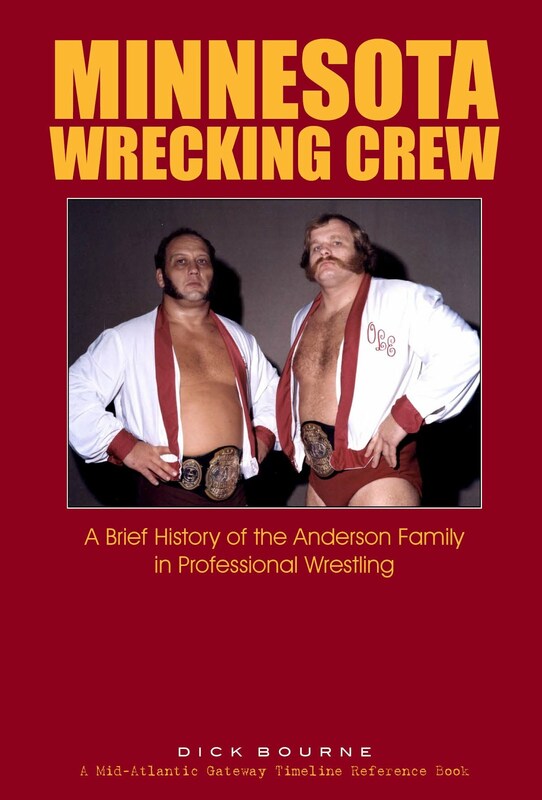 As the Andersons held Rhodes, Flair leapt from the top turnbuckle onto Dusty's leg, badly injuring the ankle. 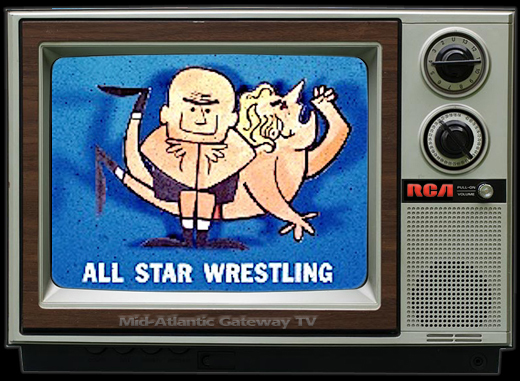 Booker Rhodes used the betrayal to turn Flair heel in the Mid-Altlantic area as well, as the Crockett syndicated shows the entire Omni cage angle. Ric was now a full fledged heel everywhere. Dusty was out of action for a little over a month. TV followed his rehab along with his doctor Joseph Estwanik. 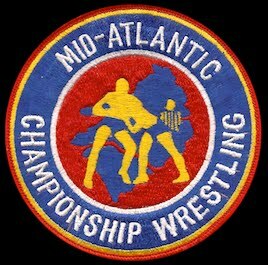 When he made his return on 11/3 in the Omni in an undercard match against Mike Davis, he proved the ankle was well, and Jim Crockett signed the NWA world title match between Rhodes and Flair for Starrcade '85. The angle in the cage in Atlanta was hot and resulted in a near riot at the Omni, as fans at one point rushed ringside and braced the cage door to prevent the Andersons and Flair from being able to exit the ring. But what made that angle work so well and what made that crowd riot was the betrayal - - not the attack. 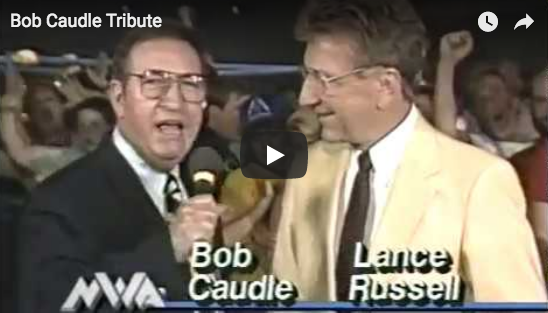 The weeks leading up to that betrayal are what are often overlooked today as we look back on that famous build to Starrcade '85. Whatever you think of Dusty Rhodes as a storyteller and how this particular story played out in the end, you have to admit he hit this part of the story out of the ballpark. Thanks to Scott Anderson for sending us the link.